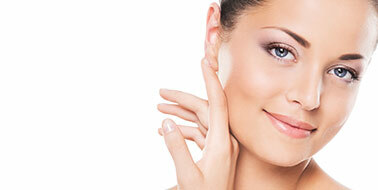 Non-surgical treatments can be administered by untrained practitioners. Save Face will only connect you with qualified, trained and certified medical professionals. There is a wide variety of non-surgical treatment solutions available to achieve younger looking skin and smooth tired lines and wrinkles, providing natural looking rejuvenated outcomes.